While ARM & HAMMER™ Baking Soda is great for cleaning, it’s also perfect for a bit of messy fun. Bring ARM & HAMMER™ Baking Soda to the playroom to spark your children’s imagination with these three fun-filled activities. ARM & HAMMER™ Baking Soda also comes in multiple packaging options including a water resistant resealable bag to make these activities as accident-proof as possible. 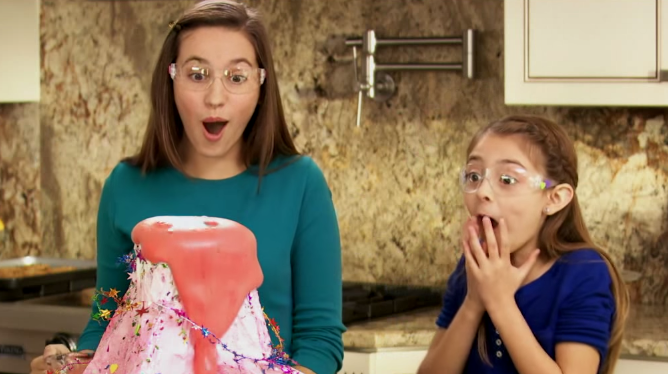 Let your kids join the ranks of young scientists everywhere by creating their very own homemade volcano with a little help from ARM & HAMMER™ Baking Soda. Go all out with a massive paper-mache volcano model or keep things on a smaller scale. By adding mixture of food coloring, dishwashing liquid, ¼ cup vinegar, and water to just a 1 tsp. of ARM & HAMMER™ Baking Soda in a plastic “crater cup,” you can create a fun eruption in no time. Check out this video for a fun tutorial on creating your own “totes adorbs volcano.” To keep this experiment as safe as possible, make sure to supervise your children at all times! 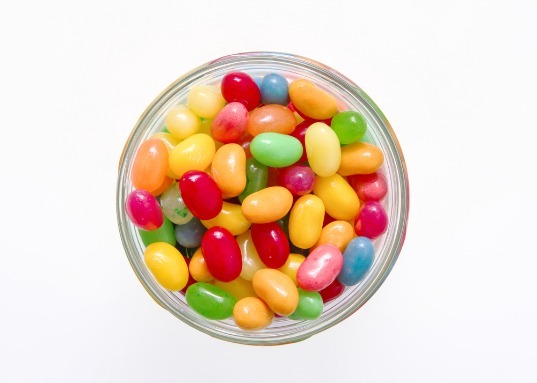 To see your children’s jaws drop in wonder, you and your kids will need a vase or wide-mouthed clear jar, ¼ cup of vinegar, 3 teaspoons of ARM & HAMMER™ Baking Soda and food coloring. Fill the vase/jar with water and add 3-4 drops of food coloring, vinegar and the Baking Soda. Finally, drop in rice, buttons or pasta to watch these items rise and fall, over and over again. Make sure to supervise your children during this experiment! For a fun craft that does double-duty as a sneaker deodorizer, fill a white athletic sock (mid-calf size) with a cup of ARM & HAMMER™ Baking Soda. Secure with a rubber band and a 6” ribbon. Next, let your little ones have a blast by decorating their zany “creatures” with markers, buttons and glue. Whether your children’s Sneaker Peekers end up as animals, monsters or flowers, you can have them stick them in their sneakers overnight for fresh shoes in the morning! 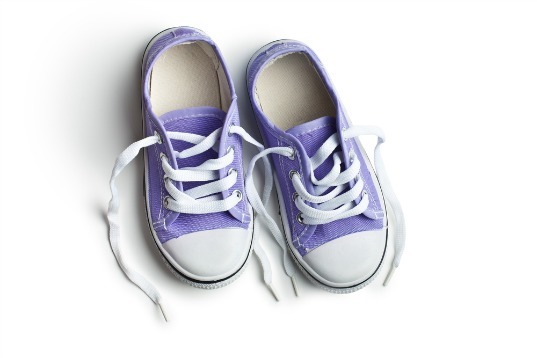 Make sure to keep an eye on your little ones when they make their Sneaker Peekers! Check out more uses for ARM & HAMMER™ Baking Soda on our YouTube Channel and find out about all the other great things you can do with ARM & HAMMER™ Baking Soda at www.armandhammer.com.